Girl Gray is an Aqua star 43. 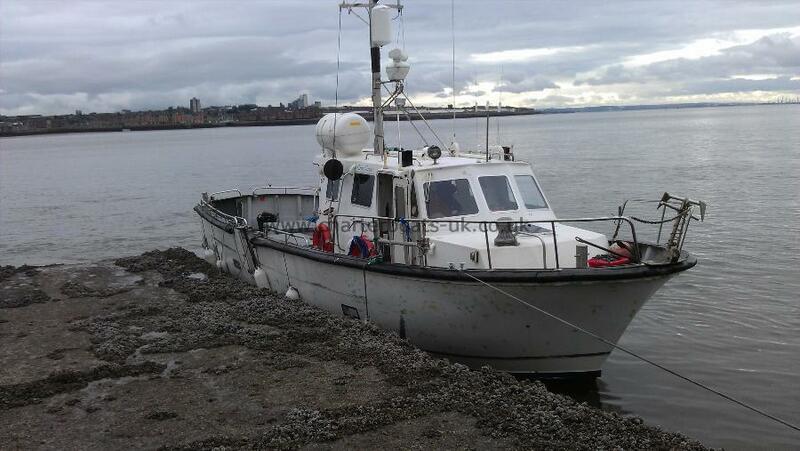 She is a purpose built charter/dive boat with workboat endorsement. With a rear heated cabin so you can get out of the weather or just relax and take time out, we cruise at 15-17 knots. 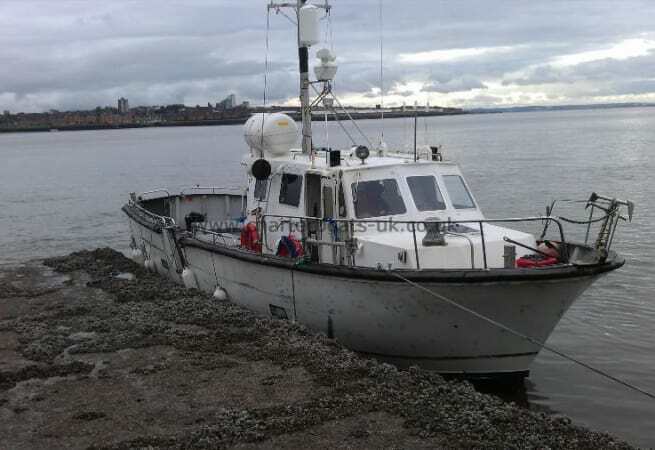 She is available for skippered charters and prices start at £500.00 for 12 guests per day.